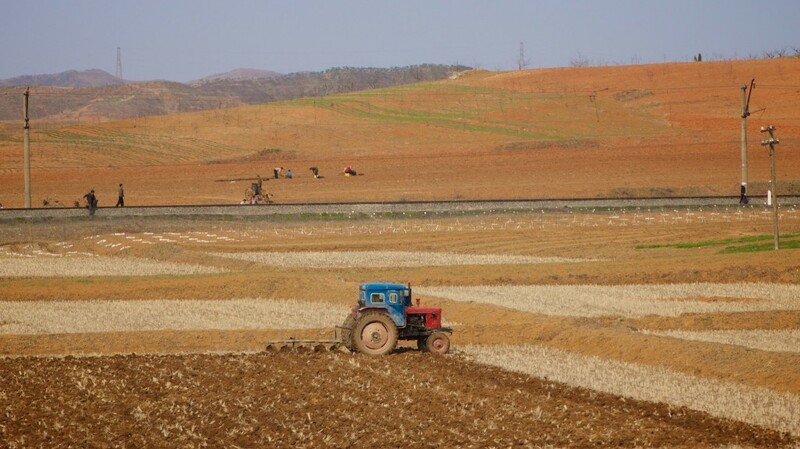 Kim Jong Il was still alive when I first blogged about this hermit kingdom several years ago. Today, Kim Jr. has taken over the throne and his people's lives are getting worst. First off, we all know that North Koreans live miserable lives. Personal wealth, nonexistent. Internet, very strictly regulated. Freedom of speech, f**k that sh*t. Media freedom, f**k that sh*t too. Human rights, election, starbucks, Big Mac, etc, forget it. And most importantly, thou shalt not talk foul of the regime, lest thou be sent to the gulag. A United Nations report released in May 2012 estimated that two-thirds of North Korea’s 24 million people continue to suffer from chronic food shortages and malnutrition. In Pyongyang, generally considered to be the most well-off city in the country, tourists have seen bonfires burning on apartment balconies at night, presumably lit by residents to keep warm. Other basic utilities such as elevators and water pumping system are lacking, too. I believe we'll all agree on one thing: the North Korean government is such an a**hole for sucking up the already fragile national coffer for the failed rocket launch last year. Then there's the embarrassing Hotel of Doom in the capital, which was due to be completed two years after construction began in 1987. The project was abandoned in 1992 when the country suffered an economic crisis, but is scheduled to open for business this year. I strongly believe that there are numerous other failed craps that went unreported. And they've been spending lots of money over the past decade to develop a futile nuclear program. 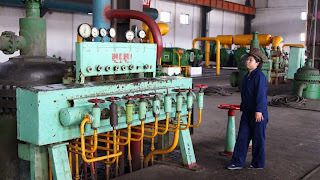 All these failed, redundant endeavors have reduced North Korea into one of the poorest countries in the world, with GDP at a paltry $40 billion and infrastructures so old (let's face it, who still uses analog machines?) they're probably older than my father and I combined. The root of the problem, I think, lies not in the supreme leader of the regime, but rather the group of generals who support the regime. Similar phenomenon is happening in the communist party of China, where various candidates are simply representatives of various clouts in the party. They cannot simply act based on their personal discretion--as if their testicles are being grabbed by unseen forces--and that explains why issues like money laundering and corruption, despite the severe repercussion, are still rampant in China. With due respect, I still think that Pyongyang is incapable of inflicting much damage to Seoul, much less to the U.S.
Who is the real tiger, I wonder. From river’s edge to the tops of hills, the entire landscape was lifeless and barren. Villages were little more than hastily constructed shantytowns where residents wore camouflage netting, presumably in preparation for a foreign invasion they feared to be imminent. Emaciated looking farmers tilled the earth with plows pulled by oxen and trudged through half-frozen streams to collect nutrient-rich sediments for their fields. “We went to a national park where we saw maybe one or two birds, but other than that you don’t see any wildlife,” said ecologist Margaret Palmer. Need I say more? The regime is so incompetent that even the animals in North Korea live miserable lives. 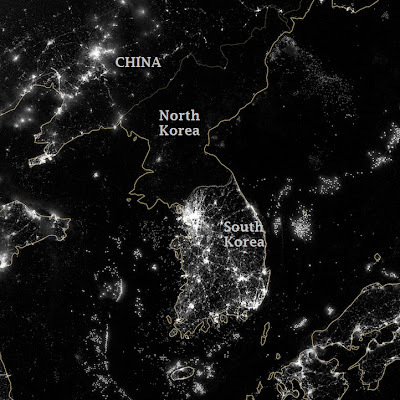 Pyongyang is in a state of no return now. Unless there is a change of government, the country will continue to suffer socially and economically. 8 Glasses of Water A Day--How Did It Come About?